Yes, this is the first time i will be receiving Dave Rayner funding. I got a bike a Claud Butler Reynolds 531 when I was 14 from one of my Dad's mates for £50, it was bright yellow, but I didn't care, it was a road bike! I went on to join a local club, 1st Chard Wheelers, on the recommendation of my Head of Year at school, John Hughes, who just happened to be amateur road champ in 1991. I did just that and got the bug. John helped me lots getting into the sport and when I started getting serious about cycling, he put me into contact with Matt Brammeier who has been helping me since. 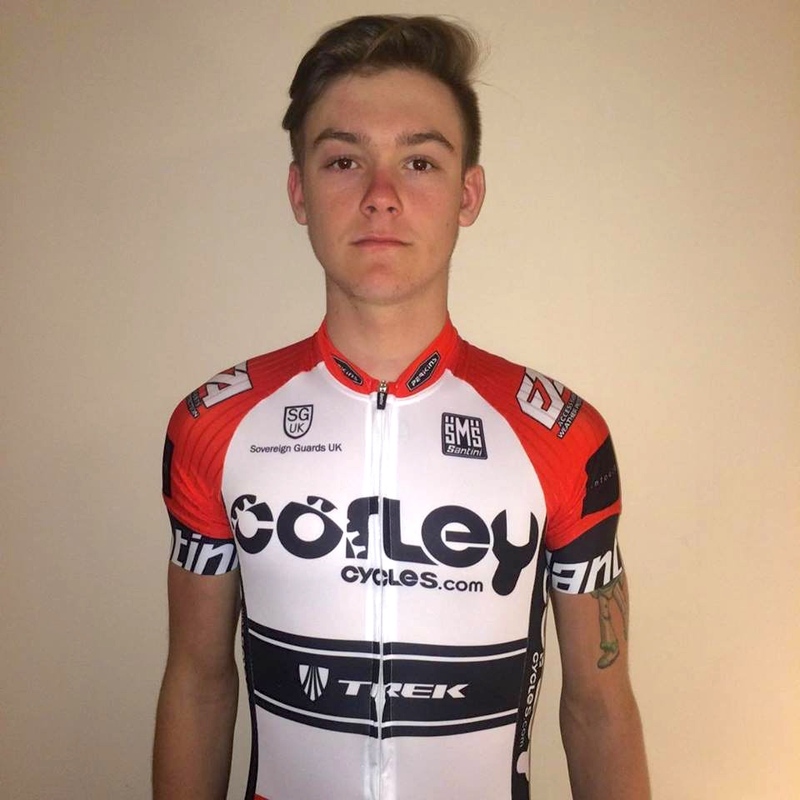 In 2016 I'll be doing a second year with Team Corley Cycles who have been very supportive. Corley cycles are a bike shop based in Milton Keynes with a great racing heritage. It's owned by 1978 pro road champ, Phil Corley, who I get on with fantastically as we share lots of common interests! Everyone at Corleys are fantastic and it's a real community spirit. My race programme is very busy with races every weekend. I start March in England with 3 races, then I'm spending 2 weeks in Belgium from 25th of March over Easter break where I am going to fit in as much racing as I can. When I get back I will carry on with the racing in the UK before heading the Belgium in June once my Exams are over.